Had been very difficult to find a 'coaches jacket' and I hit paydirt when I discovered Lew's Store. Very much satisfied with quality of jacket and the turnaround time from order to receiving it. Good quality and I am very satisfied. Runs a size smaller than expected due to lining. Same size, unlined fit great, lightly lined was a size too small. 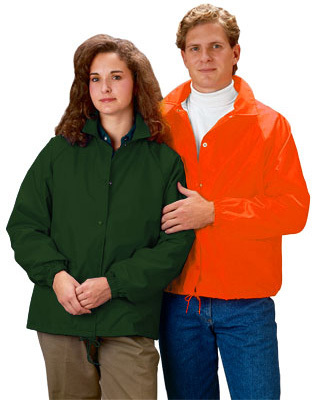 I have 2 windbreakers. Purple and Brown with light liner, and a Red one unlined. Cardinal makes a Quality product! Lew's Store has Great customer service!! Please, keep up the Excellent work. Great jacket at a great price. Already ordered extras! Thanks! Great quality jacket, great service! 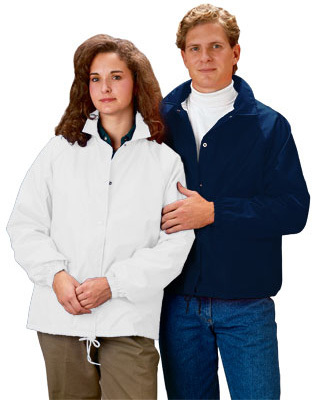 Q: What is the difference between a light lined and a unlined jacket? 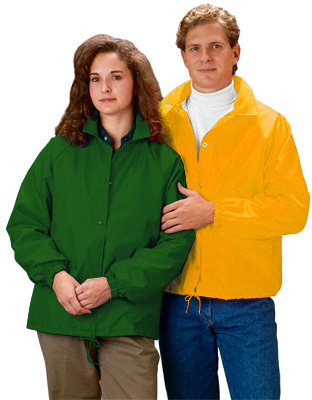 A: The light lined windbreakers have a light, flannel lining inside them. 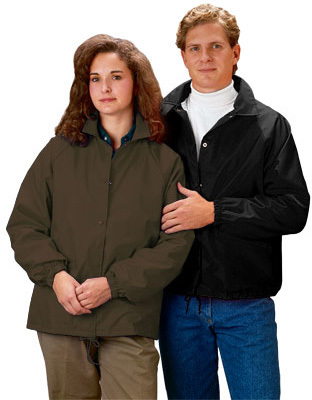 The unlined jackets have no lining; it is simply the shell material.